What about non-teaching employees of Universities. 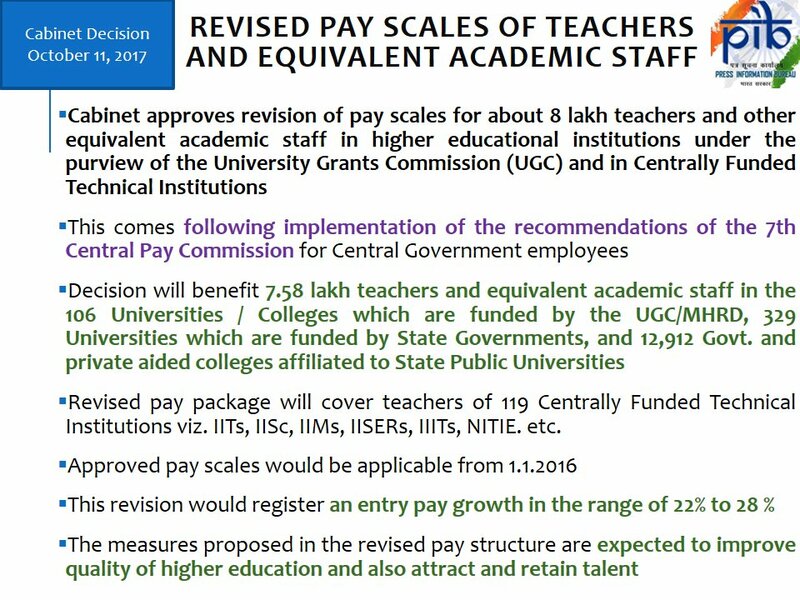 Is this order is applicable for non teaching staff also ?? Well for u.g.c. 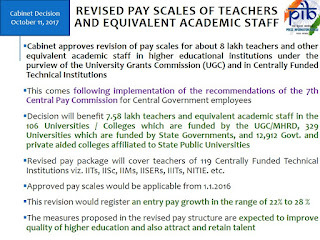 teachers for implementation of u.g.c. scale .but there should be u.g.c. teacher eligibility test(u.g.c.t.e.t. for teachers.Those passing u.g.c.t.e.t.should be awarded u.g.c. scale .Good performance teacher Good scale.